A party or wedding invitation comes in and at the bottom is an RSVP. 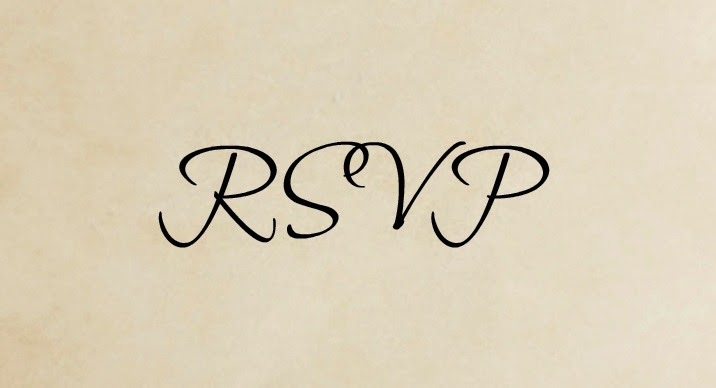 RSVP stands for the French words, répondez s'il vous plaît, which simply means please respond. This means please respond to the host/hostess whether you plan to attend or not. If you plan to attend, let the host/hostess know as soon as possible. If you don't plan to attend, let the hostess know as soon as possible. If you may have a conflict but would like to attend, let the hostess know and then follow up once you know if you can attend or not. Pretty simple stuff. RSVP means let the hostess know--yes, I will attend, or no, I cannot attend. An RSVP is important to the host/hostess in their efforts in planning the event. 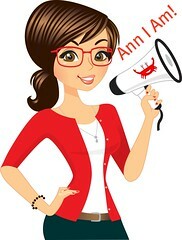 It lets them know how much food to plan for, how many party favors to prepare, how much seating is needed and so forth. Now for the details. How do you RSVP? The invite may say RSVP by phone, email or text. It is appropriate to RSVP in this manner. If it is a more formal invite, a return card to mail may be included. Please fill out and return. If calling to RSVP, the host/hostess doesn't expect a long conversation. A simple call stating who you are and that you will or will not be able to attend is sufficient. You don't need to explain if you decline. Simply state, Thank you for your invite but unfortunately, I will not be able to attend. I hope you have a wonderful time! Some RSVPs say RSVP Regrets Only. That means you only need to RSVP if you cannot attend. Otherwise, the host/hostess will expect you there. Some RSVPs specify a date. Make sure you RSVP prior to that date. This allows the host/hostess to plan accordingly. If there is no date, please RSVP as soon as possible. If it possible, let the host/hostess know no less than one week in advance. What happens if you RSVP that you can attend, but later find out you cannot attend due to unforeseen events? As soon as you know, it is important to contact the host/hostess and let them know that due to an unforeseen event, you will not be able to attend. RSVPs are not just for adult functions, but for children's parties as well. I remember when my daughter was in kindergarten, I planned her birthday party with RSVPs. As of three days before her party, I didn't know if anyone planned to attend or not! It would have been quite upsetting to her if no one showed up for her party. That leads to the next question: What to do if someone hasn't RSVPd? I looked this one up. It is completely appropriate to contact the person and ask if they will be attending or not.